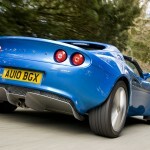 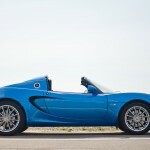 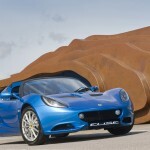 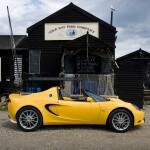 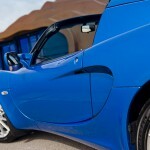 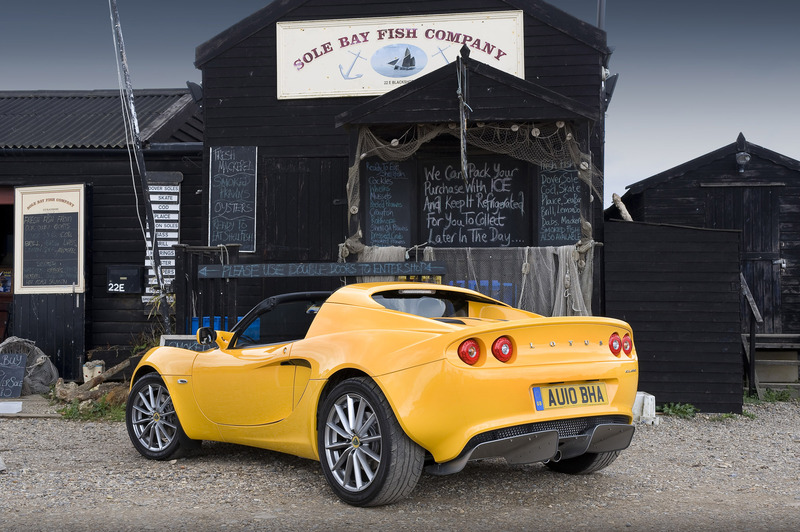 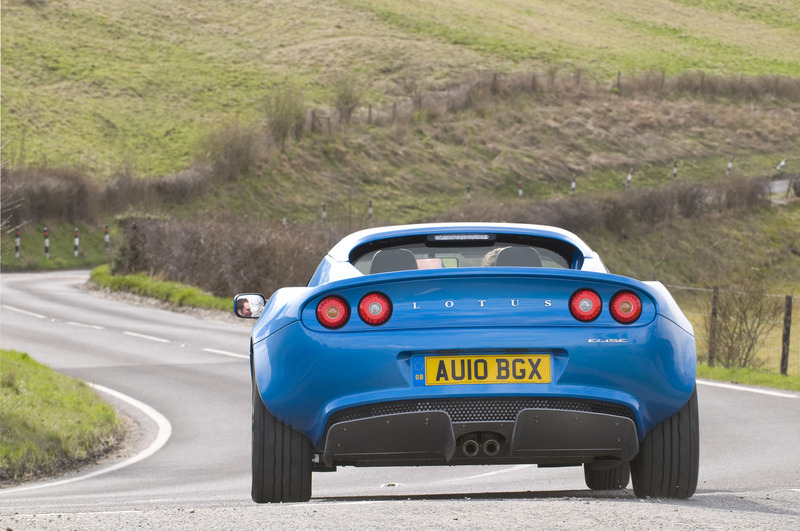 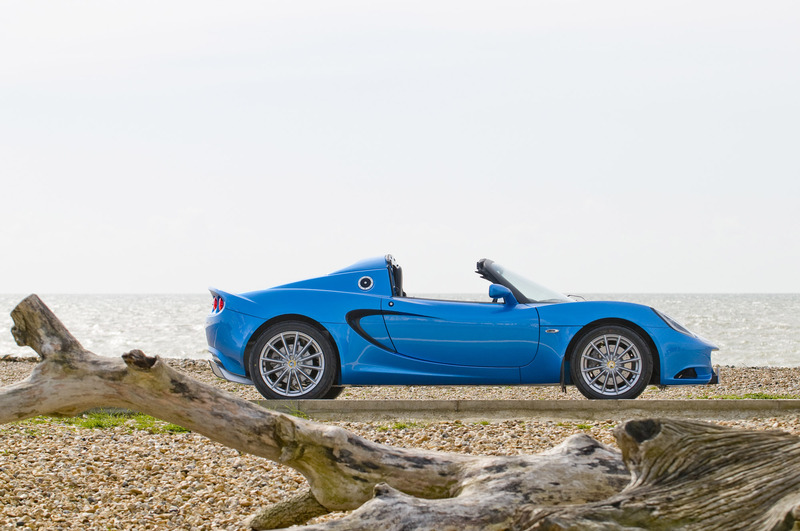 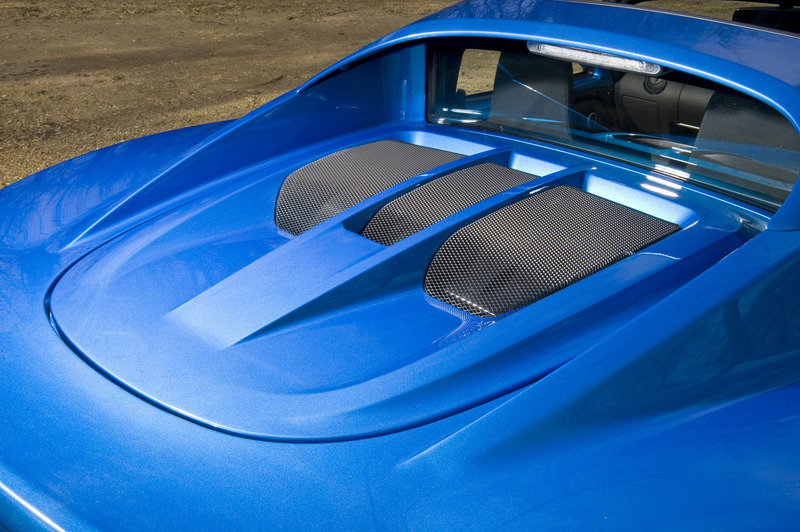 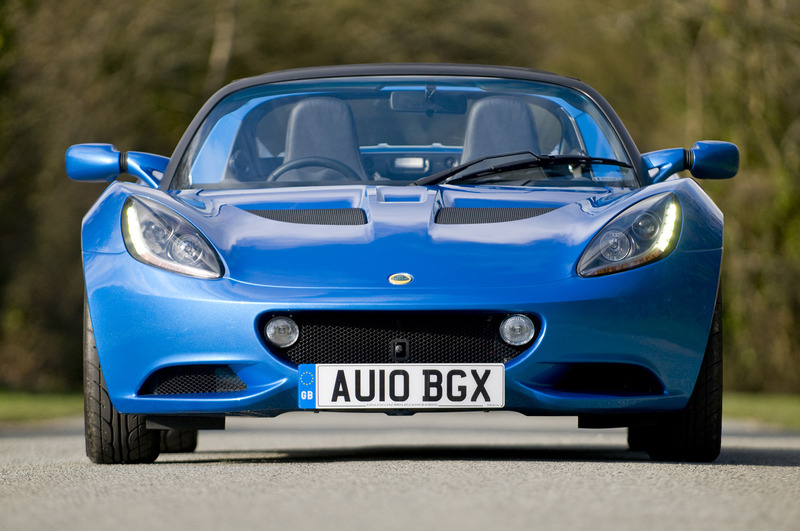 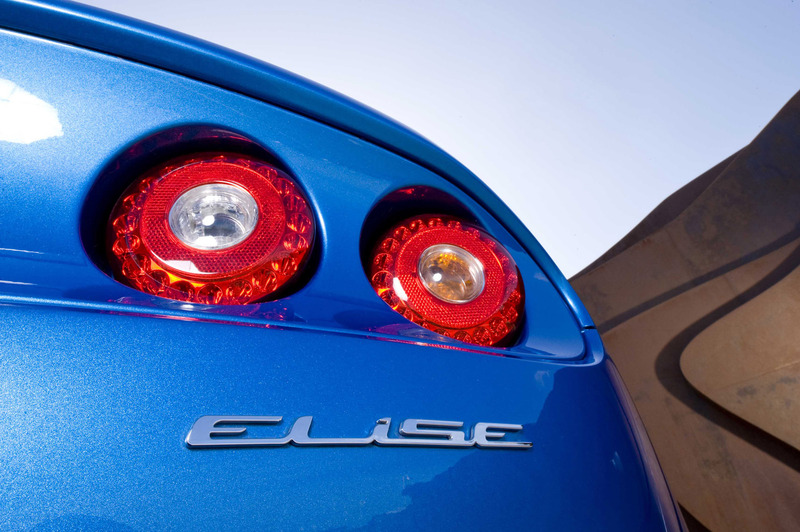 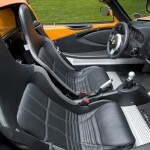 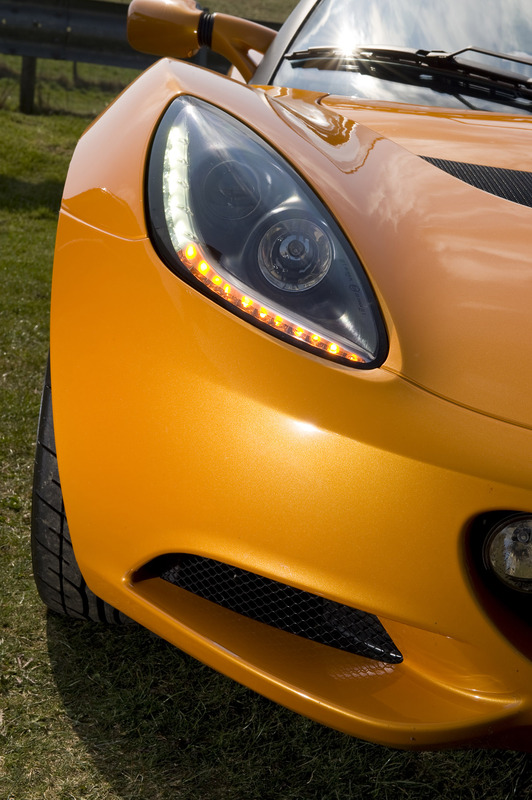 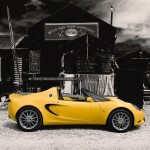 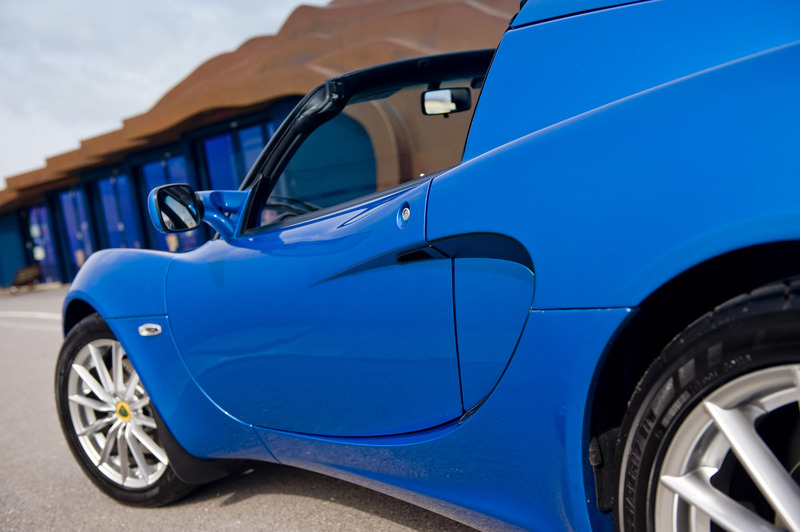 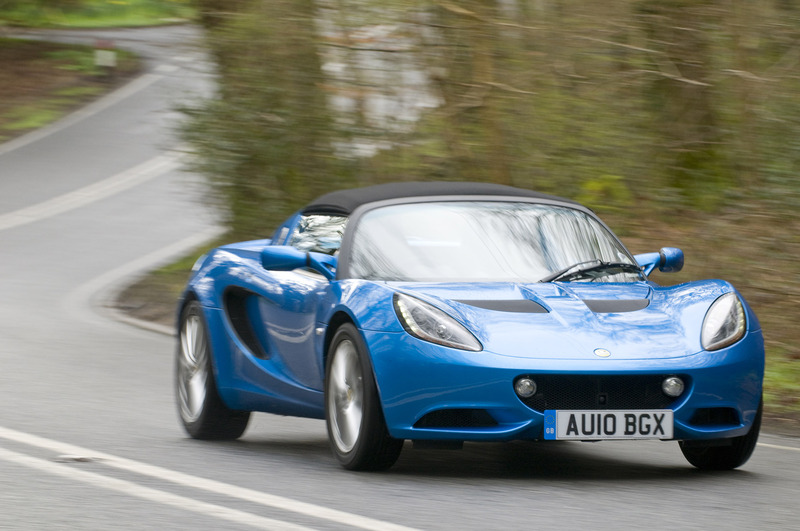 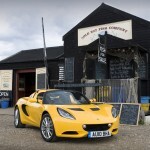 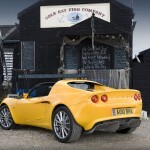 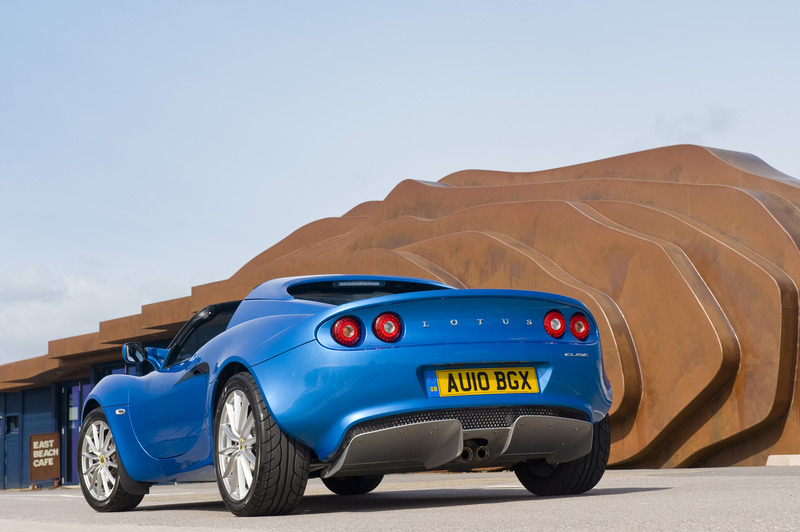 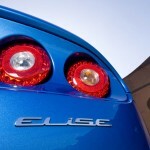 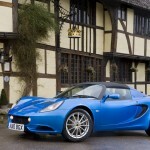 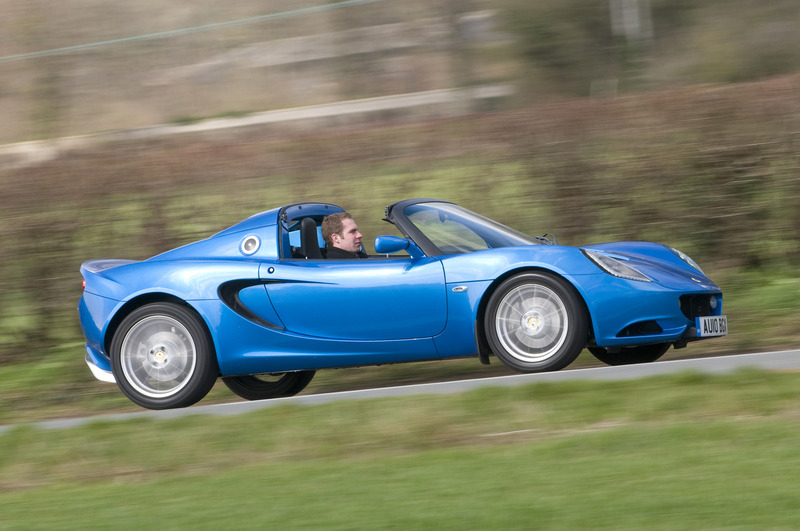 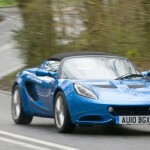 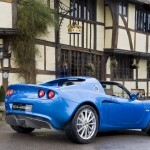 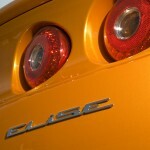 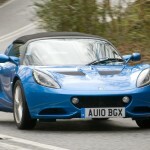 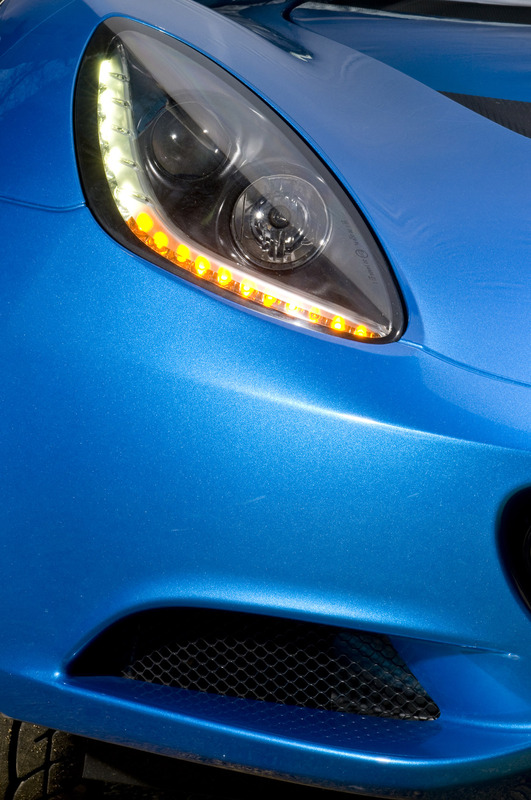 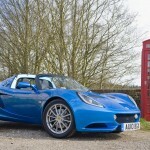 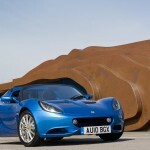 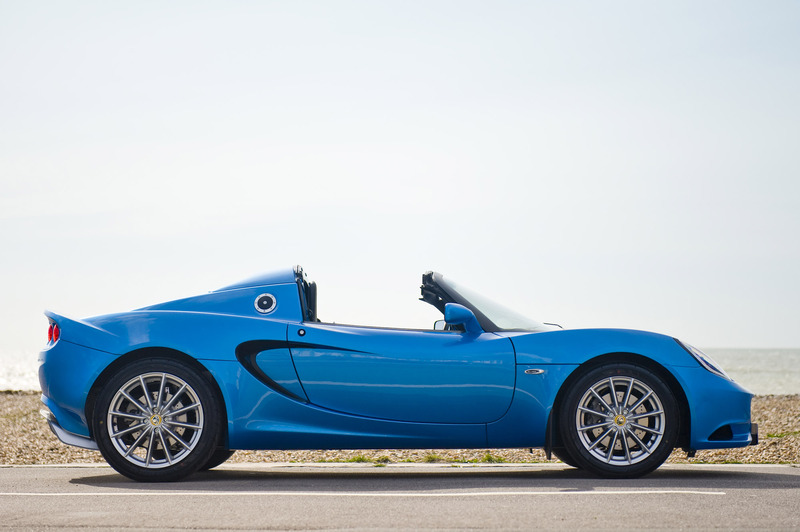 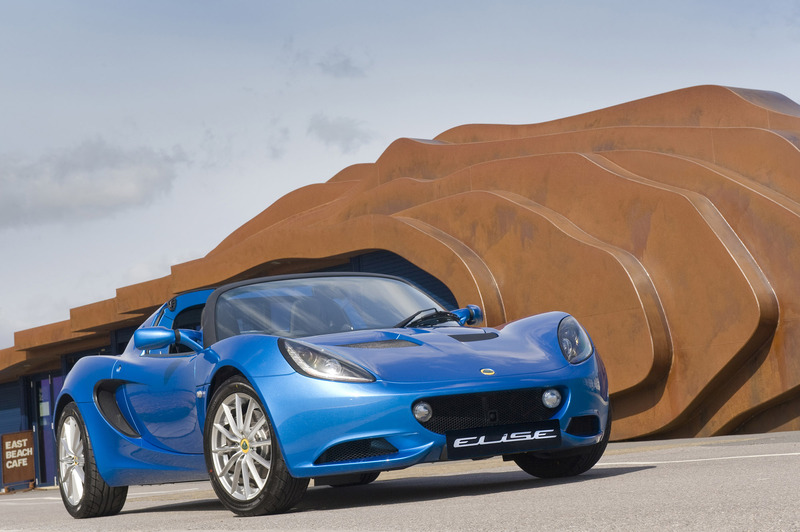 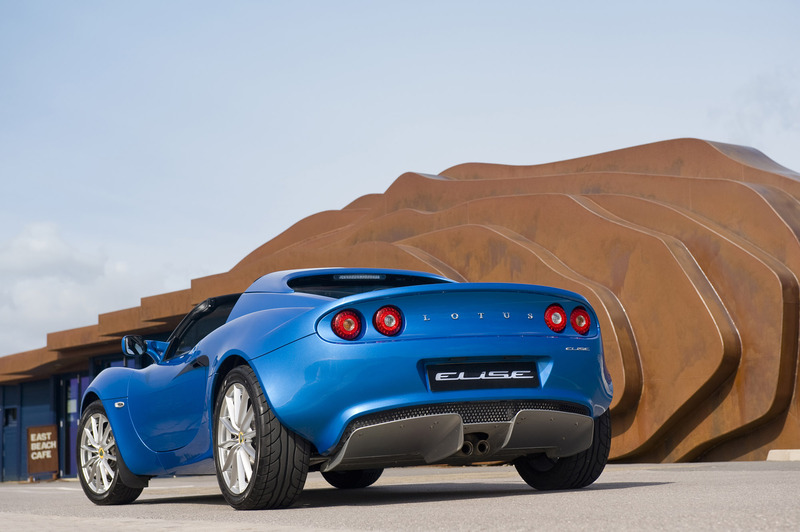 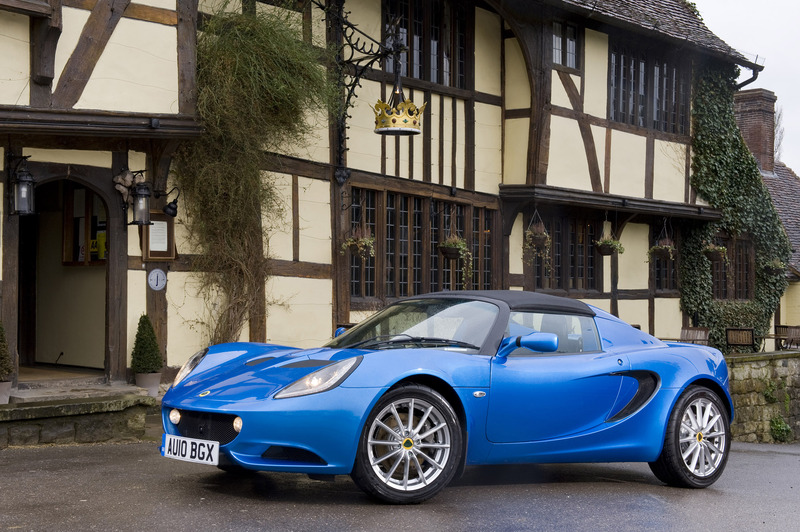 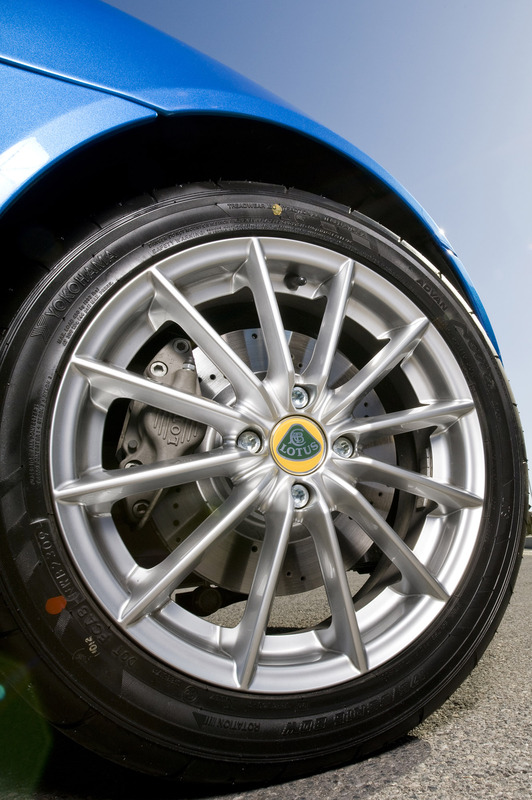 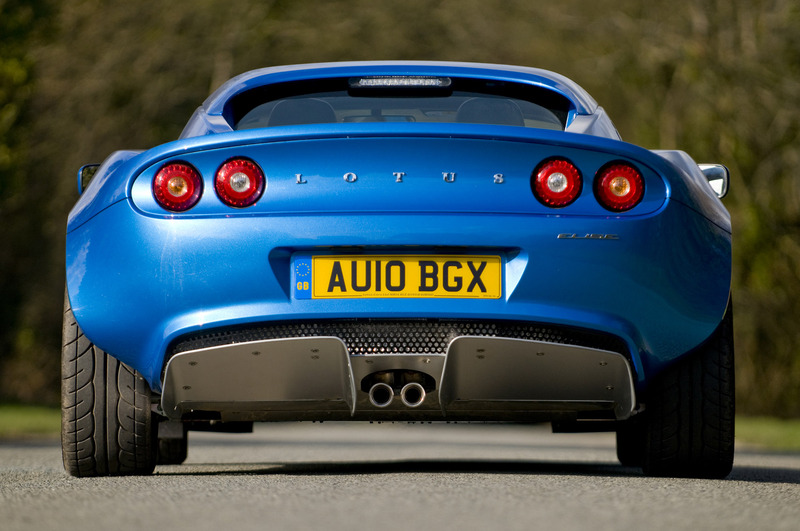 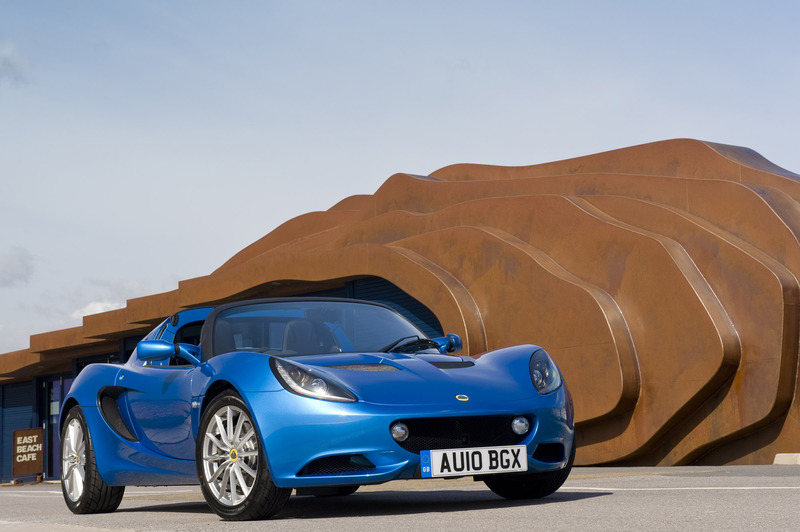 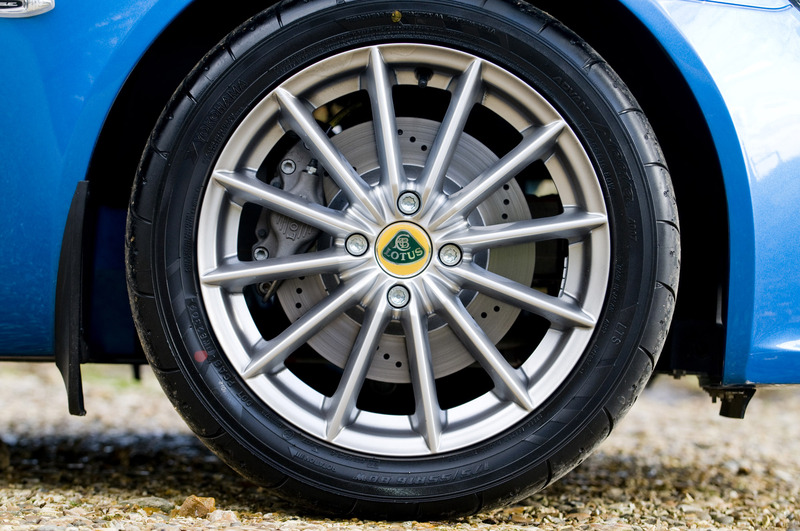 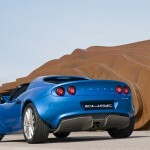 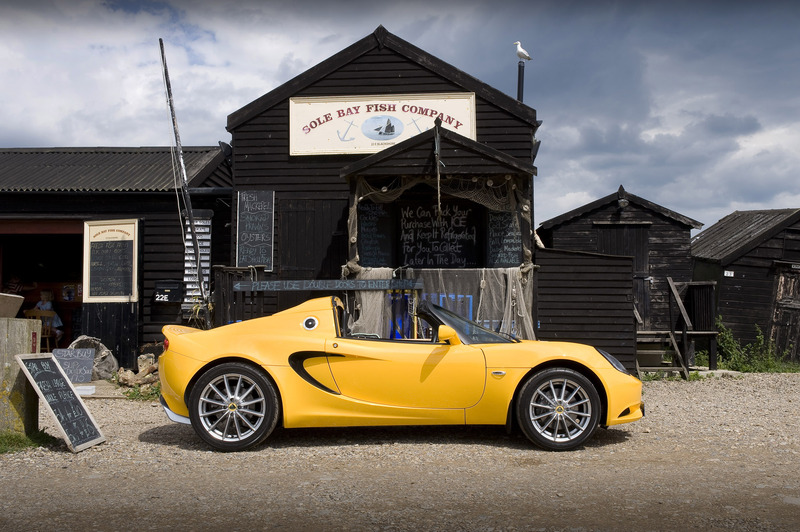 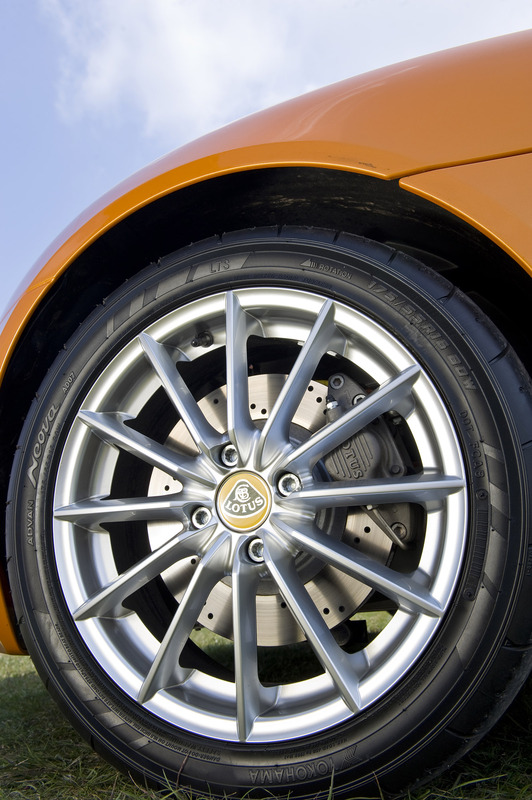 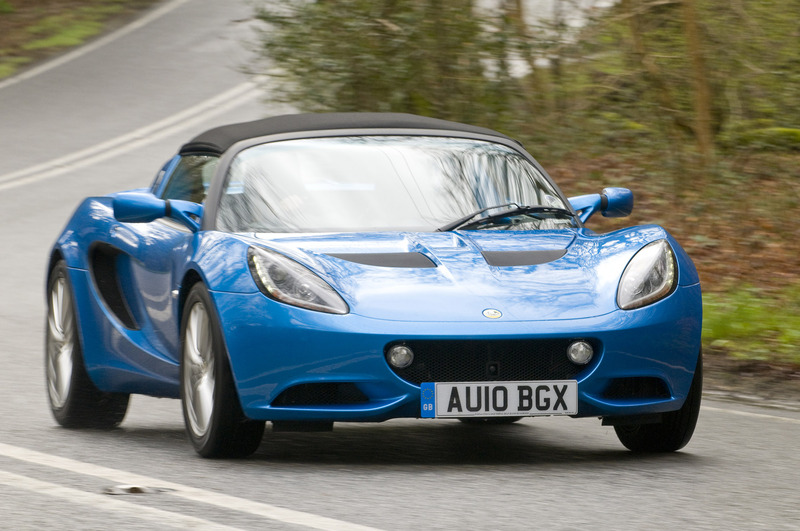 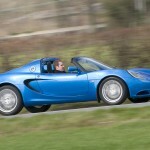 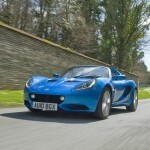 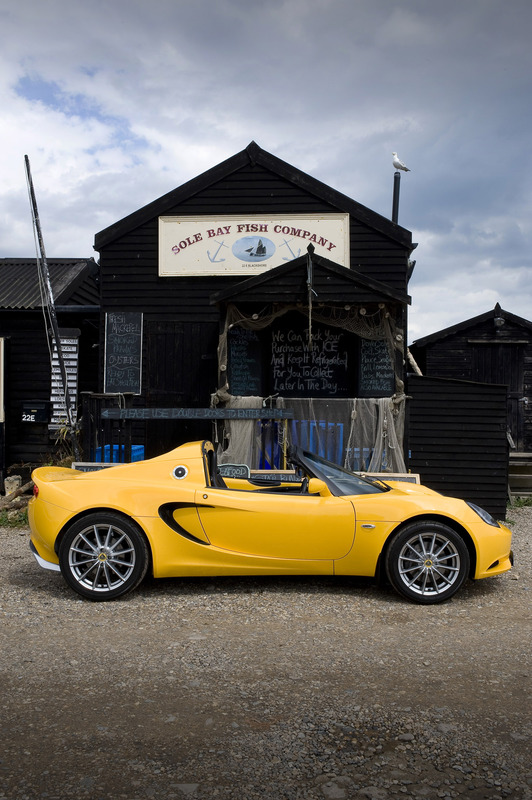 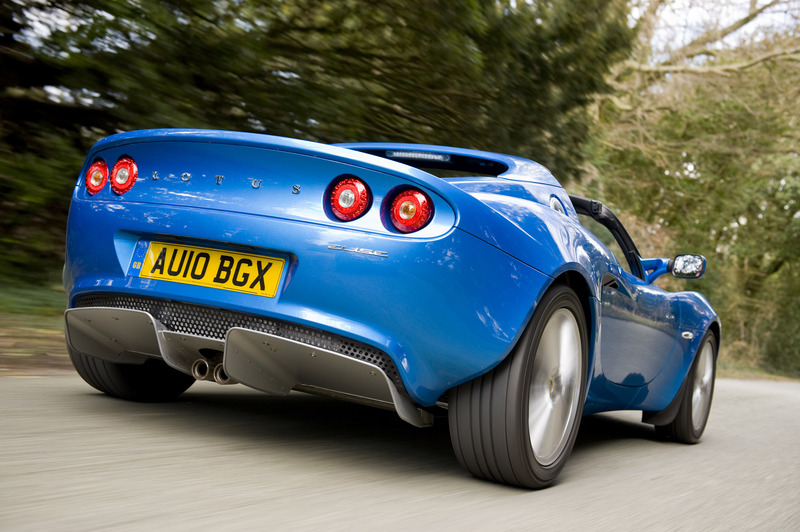 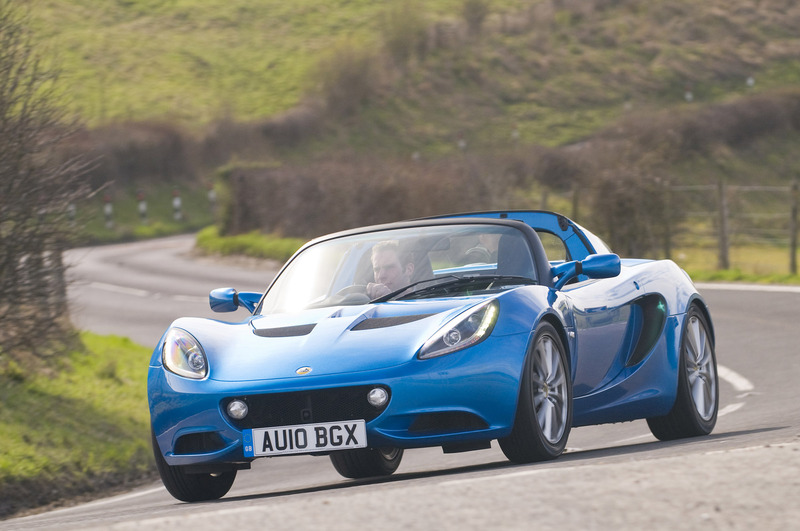 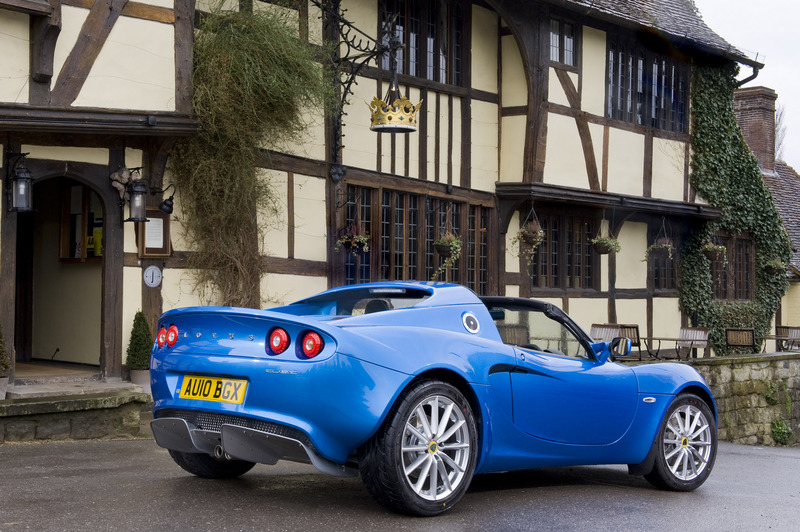 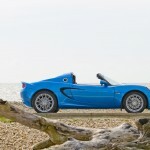 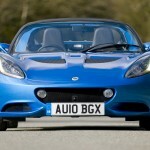 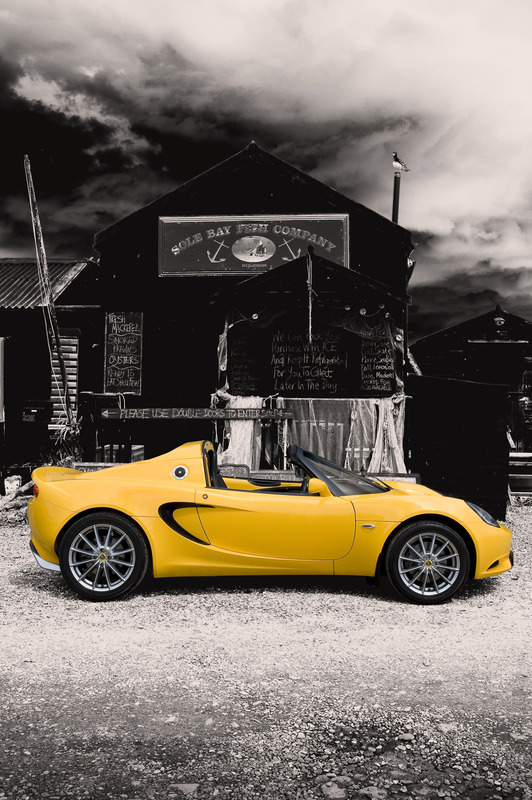 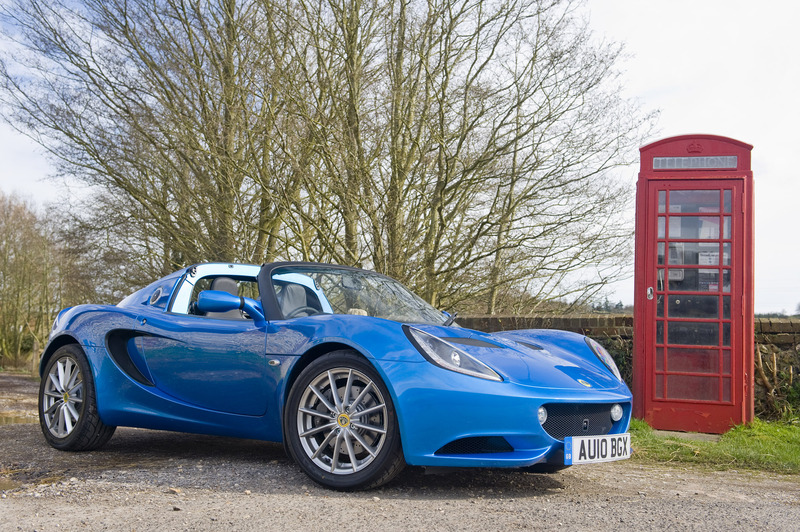 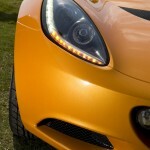 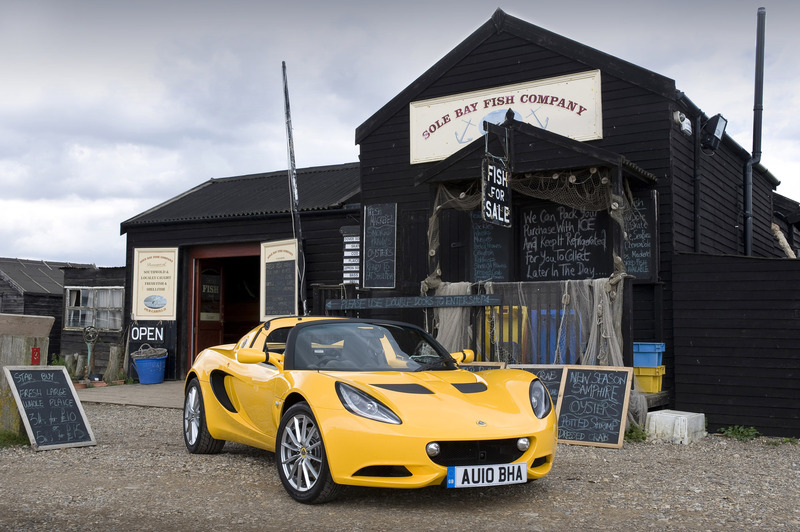 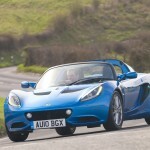 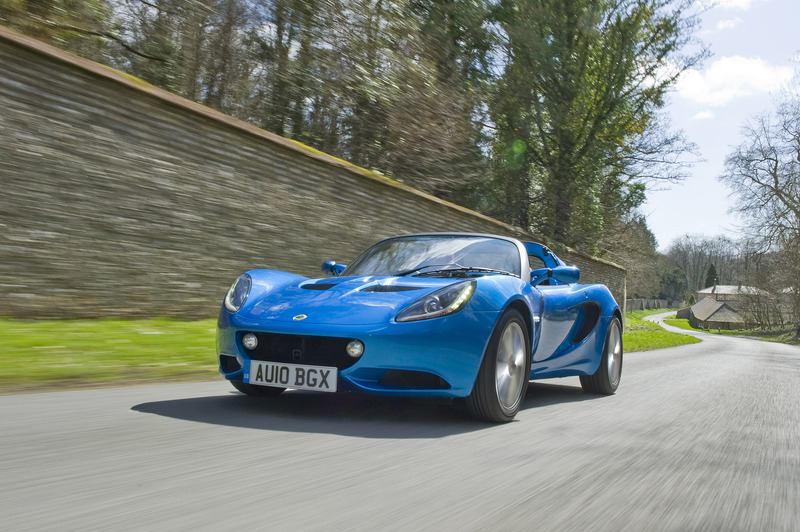 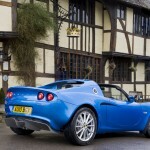 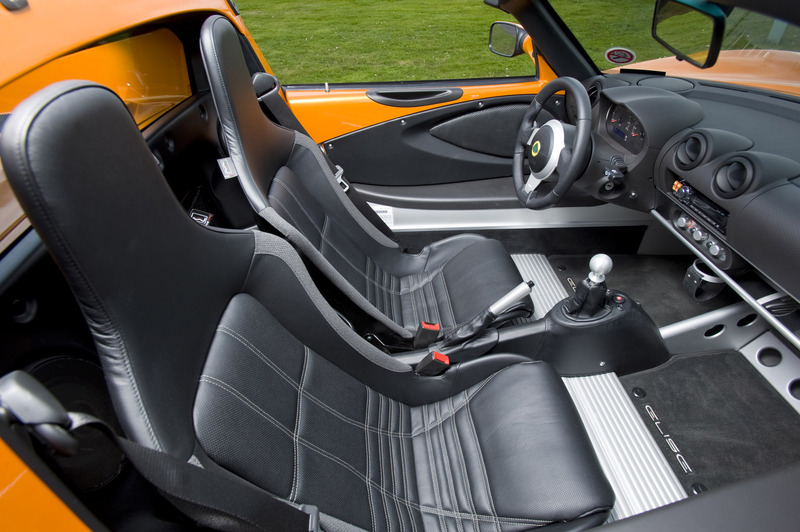 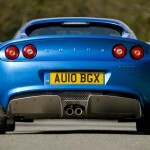 For 2011 the Elise range was revised with facelifted bodywork and the introduction of a new engine to the range. 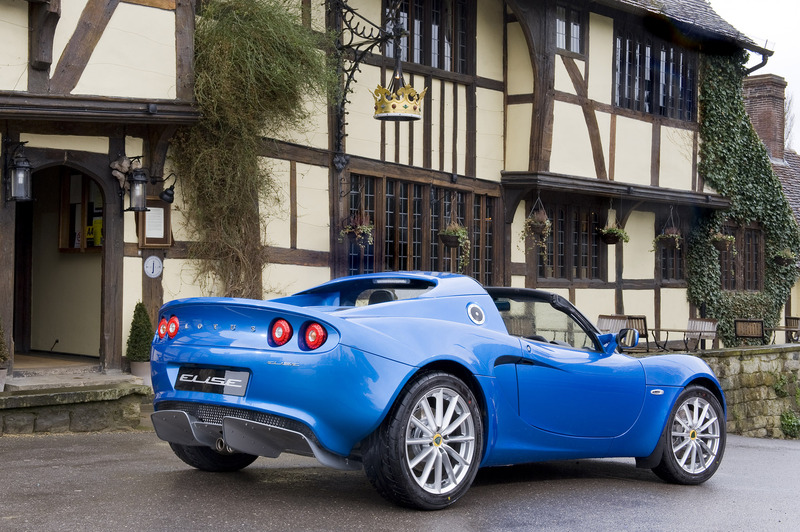 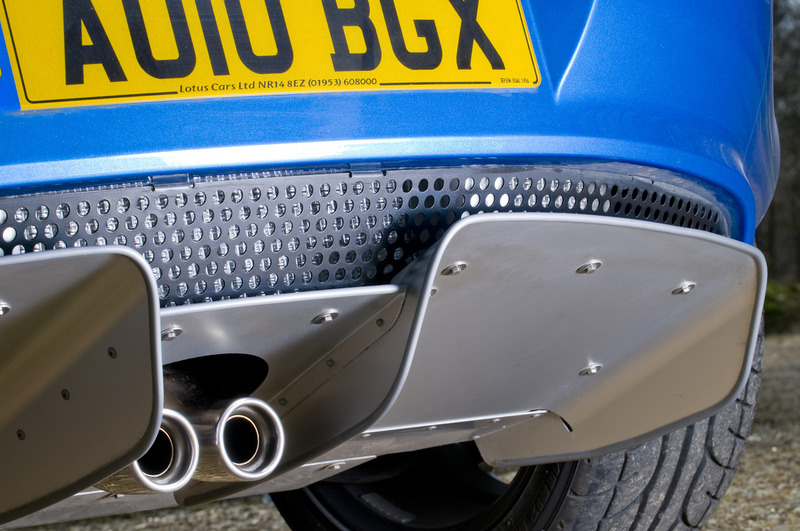 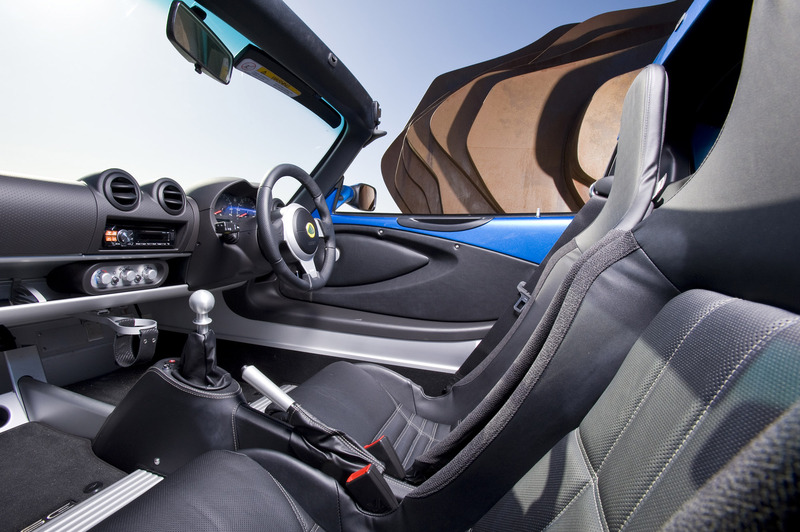 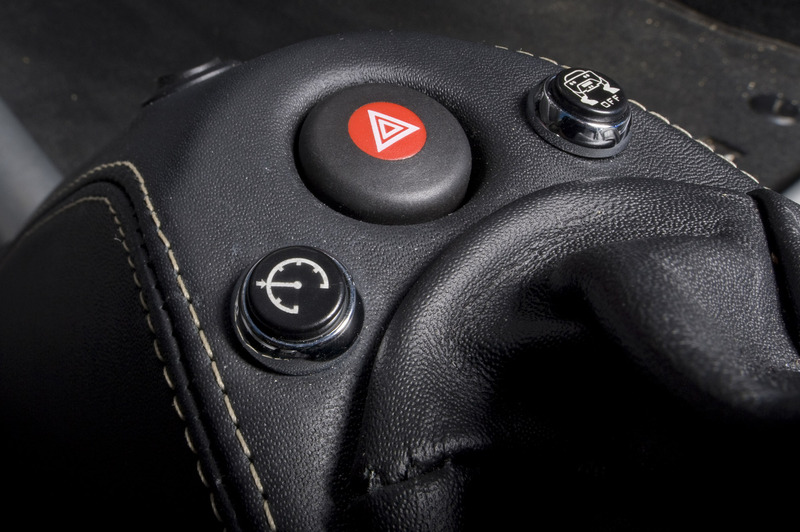 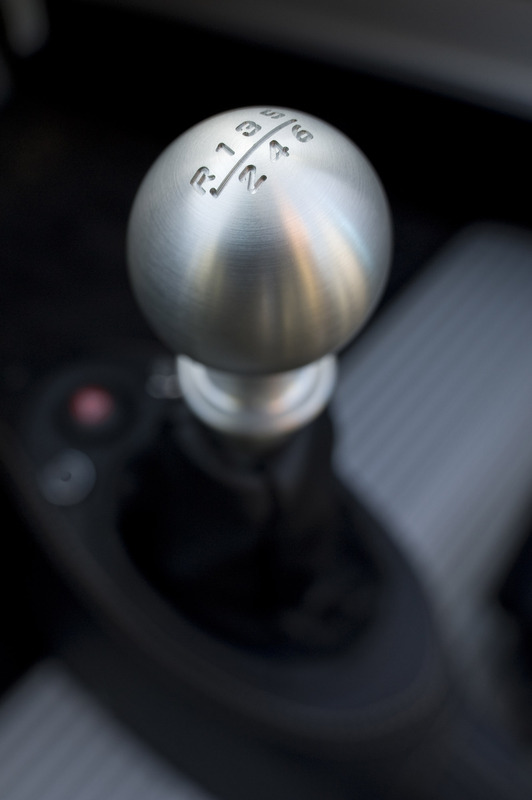 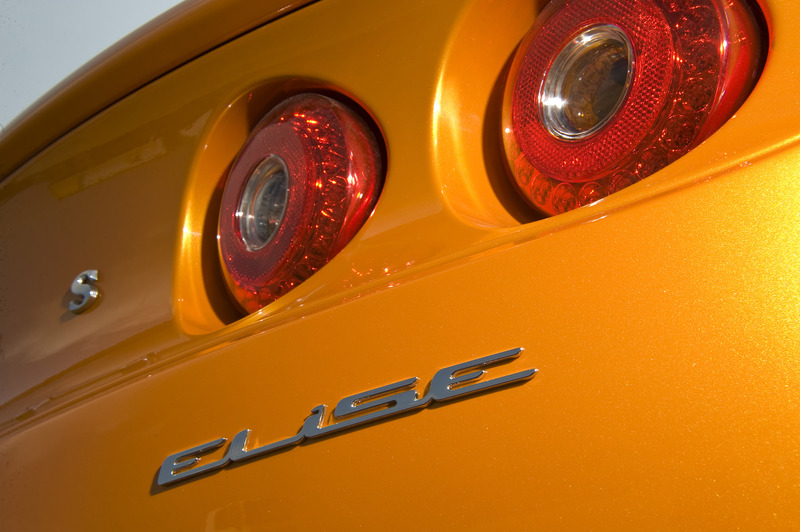 The 1.6l 1ZR-FAE engine replaced the larger outgoing 1ZZ-FE from the Elise S, creating the lowest emission and most fuel economical car in it’s class. 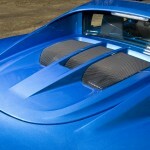 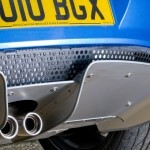 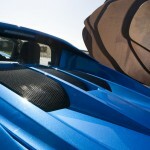 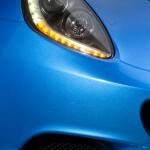 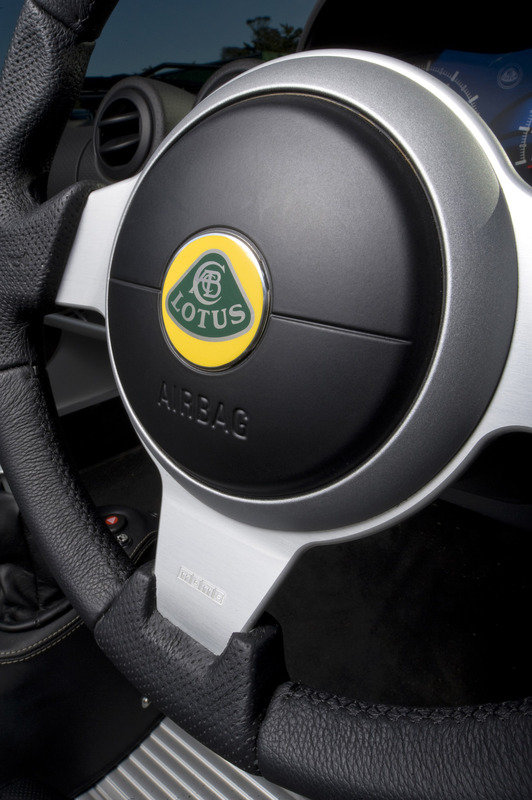 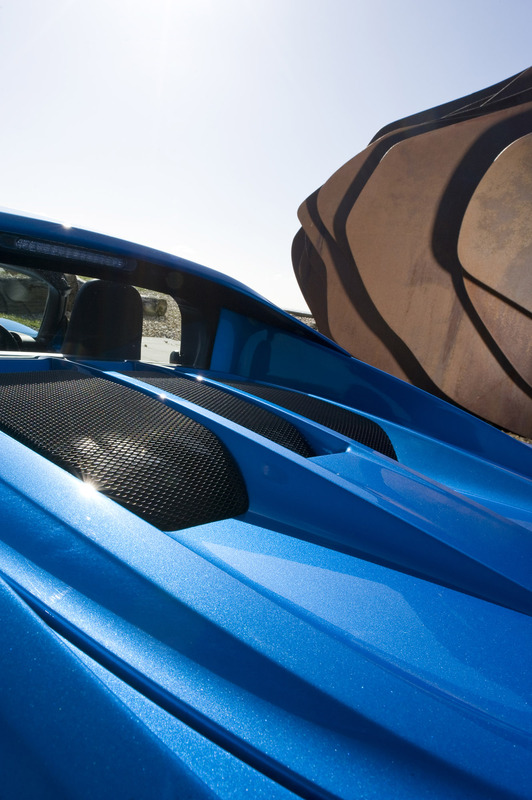 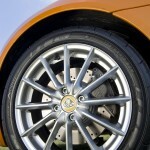 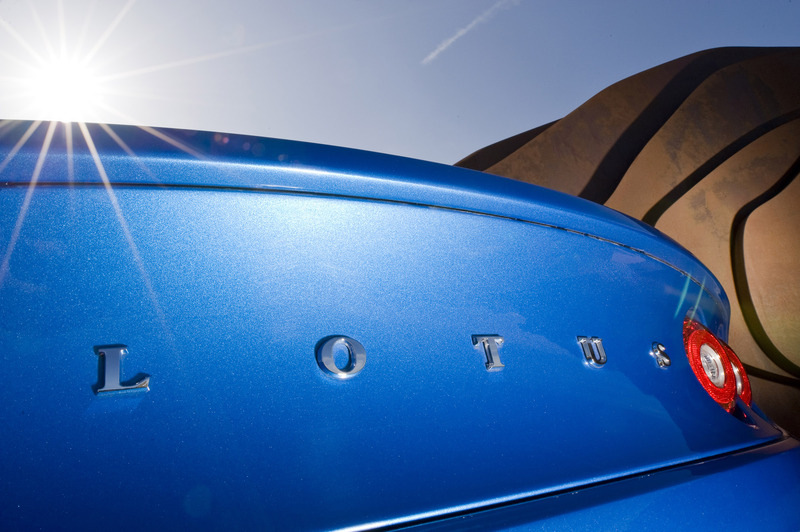 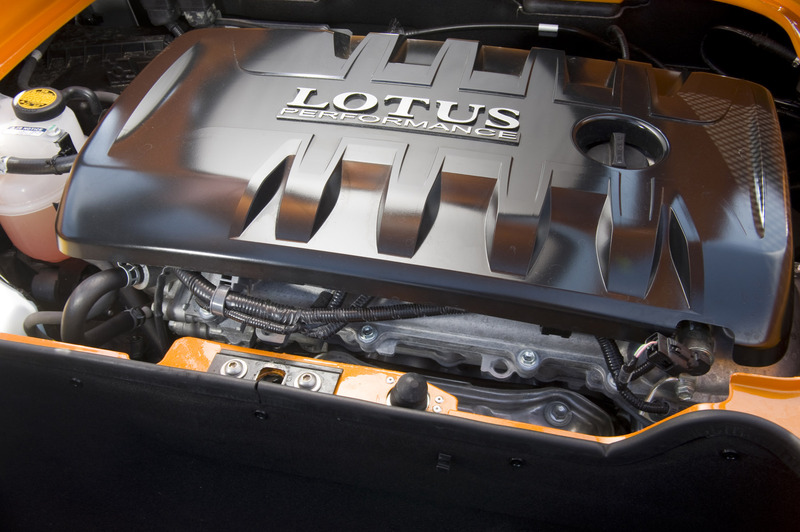 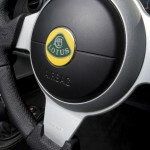 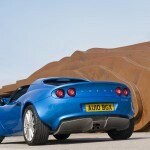 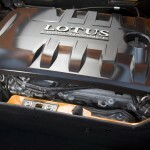 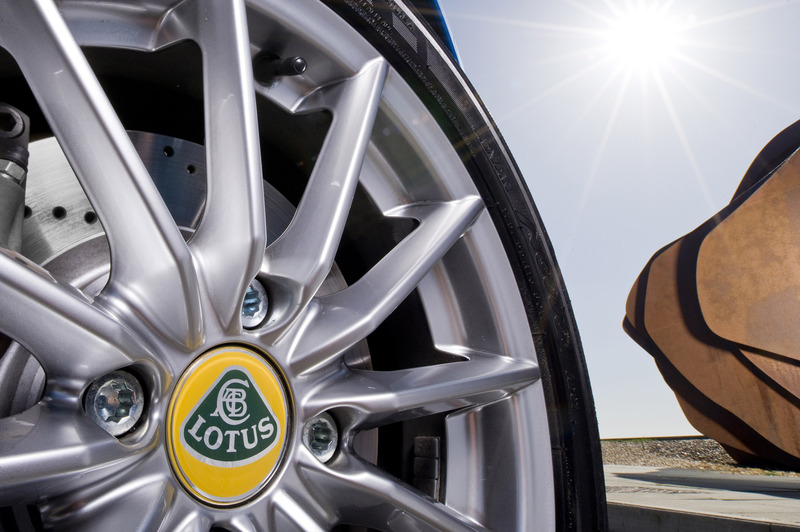 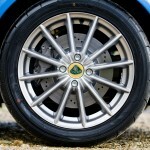 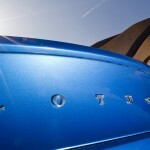 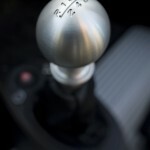 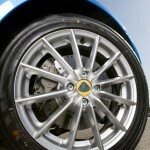 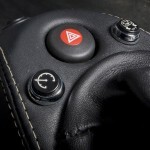 All images below are © Copyright 2011 Group Lotus plc.